Gerald Arthur Winter has been Member of the Authors Guild, Inc. since 1975. Originally from Queens, he grew up in Oakland, Jersey. 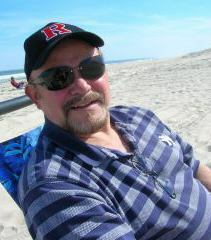 A Rutgers University Journalism graduate in 1966, he has served as a member of the Rutgers Alumni Advisory Board to SCILS (School of Communications, Information, and Library Studies. He received his MFA in Creative Writing from U. of Tampa in 2016.
and "R & R" appeared in Hardboiled in 2010 and 2011. In 2001, Gerald Arthur Winter migrated to the Jersey shore, Exit 80, which he considers -- one small step from heaven, but in 2011 discovered the freestyle living in Tampa, FL where he spends the winter. 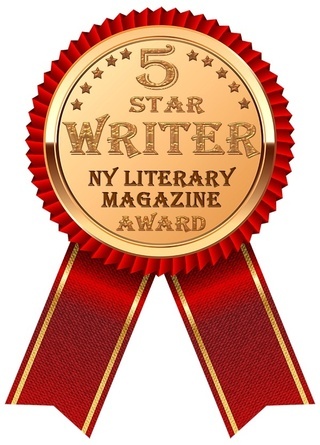 In 2012 his short story "The Poker Face" was published by THE CONNOTATION PRESS, then in 2014 "Hidden Treasure" was published there as well, both under Fiction Editor, Meg Tuite, including her featured interview with the author. 5-01-18 2ELIZABETHS print anthology - "Auld Lang Syne"
From Bangkok to the Caribbean, a DEA agent pursues killers, kidnappers and sirens -- noir in pastels. Tom Larkin seeks the truth about rare Lost Generation manuscripts found in a steamer trunk.